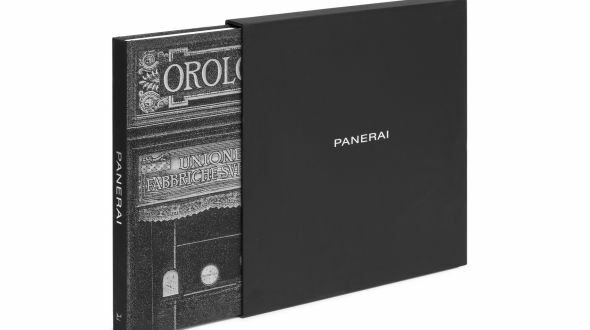 Panerai Gets In "The Book"
The fantastic history of Panerai now gets in to the book by the famous writers & contributors such as Phillippe Daverio, Paolo Galluzzi, Giampiero Negretti, Simon de Burton and Fabio Pozzo. 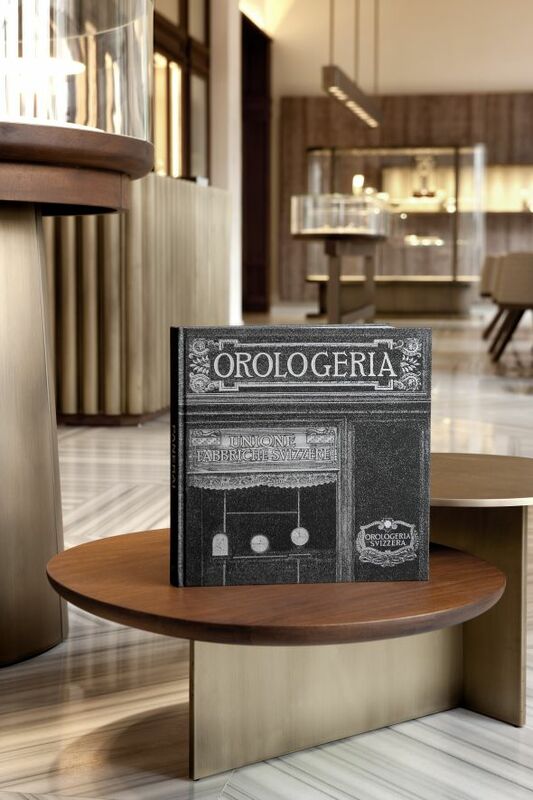 Panerai officially announced the special event arranged excusively for the book will take place on 9th September 2015. The book will be published in English, Chinese and Japan. 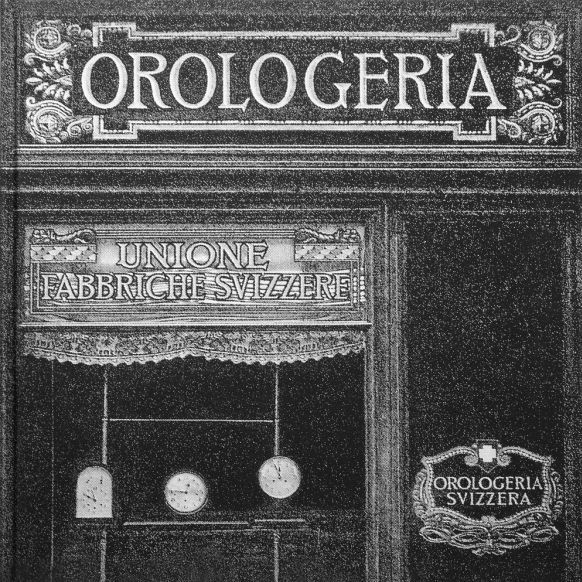 Being published by the Marsillo Publishers, the book succesfully explains the famous watch maker's history and heritage thru important editors. The book features five different sections narrated by five selective editors.